One of the toughest things about hammock camping is the constant exposure to the elements, especially when those elements get windy and rainy. 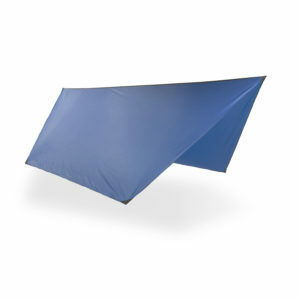 You can protect yourself from blustery and wet conditions with tarps to cover hammocks during your next camping trip. 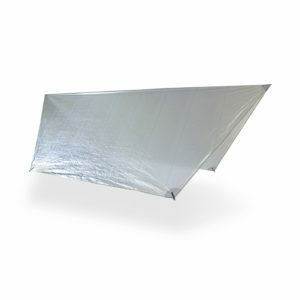 These tarps will provide you with cover during even the worst of weather. 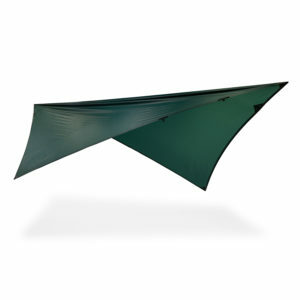 Our lightweight hammock tarps are effective shields, but they won’t stifle you, either. You can breathe freely and feel comfy underneath our tarps while still getting to see the outside world. 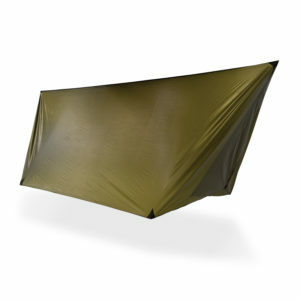 When you use our tarps, you can keep your hammock and everything in it dry. That’s a great relief for backpackers, who prefer to avoid carrying damp, heavy equipment. Hammock winter tarps: Perfect for cold weather, these tarps keep warm air in and protect against freezing temperatures and cold wind. Hammock tarps with doors: When you want a bit more coverage, you can pull these door flaps shut, creating a more private and closed-off space. 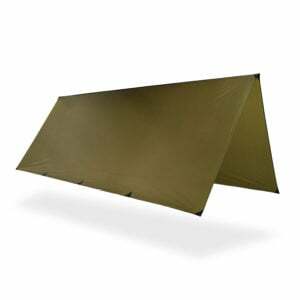 Hammock hex tarps: Shaped slightly differently than square tarps, these can offer slightly better protection than a square tarp. 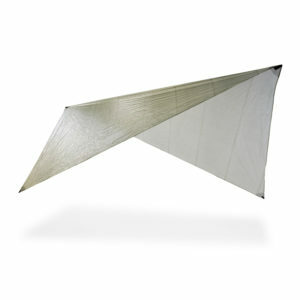 Whatever your hammock tarp needs, you can find the one perfect for your trip from DutchWare. We stock a number of options because we know not everyone has the same desires. You may want one type for a cold-weather trip and another for summer. 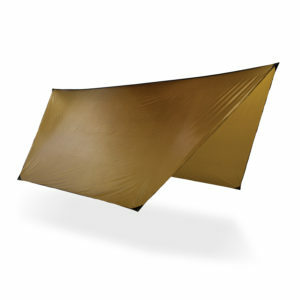 It’s smart to invest in high-quality gear you can use for the long haul, such as hammock tarps. 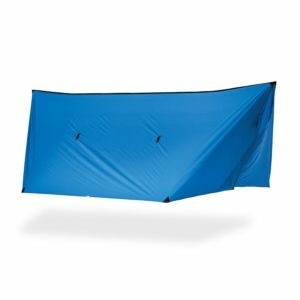 You need more than hammock camping tarps for your next camping trip. 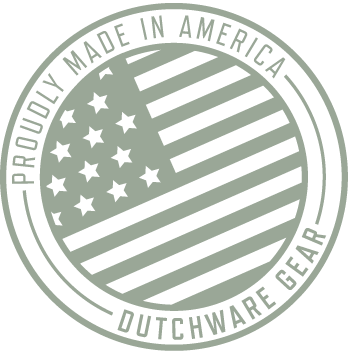 To get the gear you need fast, shop with DutchWare. We deliver our orders quickly because our customers value that speed. We make ultra-lightweight products that are easy to take with you when you backpack. Contact one of our team members today for more information on tarps or any other product. All of our products come with 100 percent customer satisfaction guaranteed.